Pleasant light rose scent fragrance. 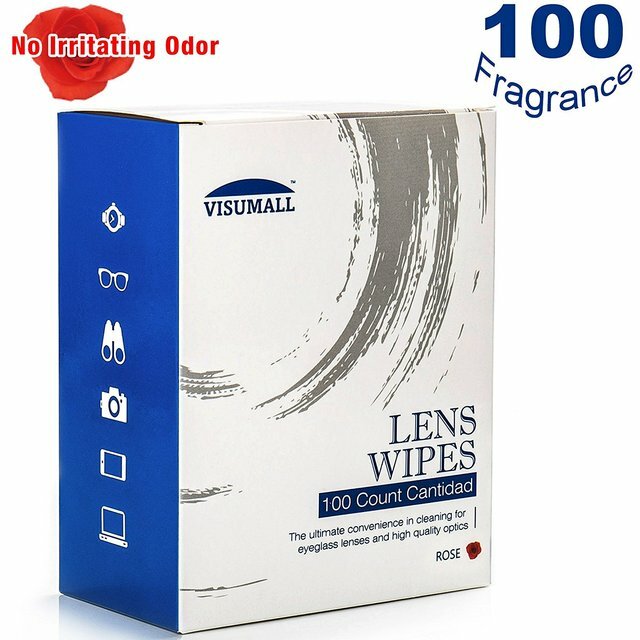 These wipes come pre-moistened and are perfect for instant cleaning. 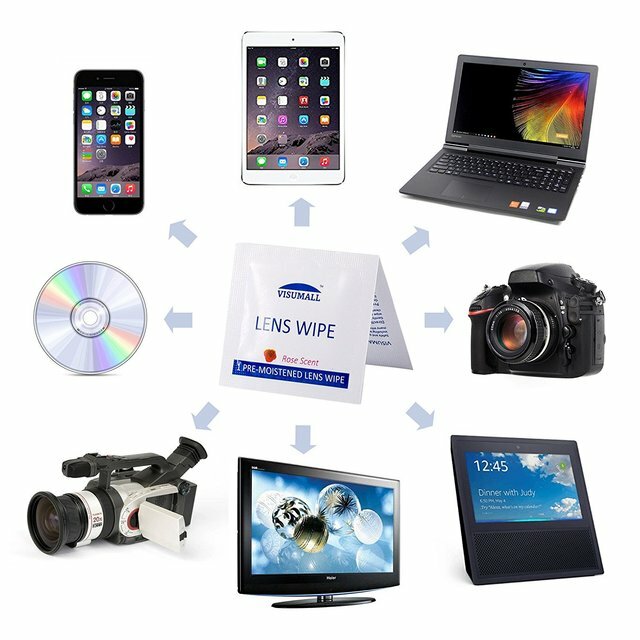 You can quickly clean dust, fingerprints, and smudges from eyeglasses, sunglasses, camera lenses, smart phones screen and more. Gently brush away dust and dirt with with the folded wipe. 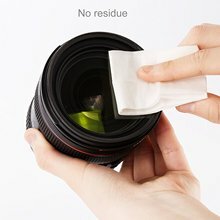 Unfold the wipe and gently clean the surface with circular movements until clean and dry. These wipes won’t scratch or cause any sort of damage to your lens, instead it will shine like a new one. 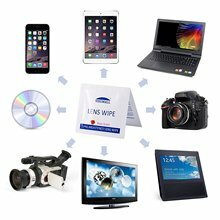 Your busy life deserves on the go convenience of individually wrapped and disposable lens cleaning wipes. On glossy surfaces, test a small area first. Single use only, please use new wipes as needed. 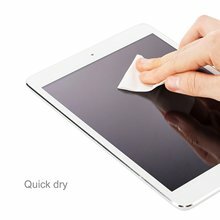 A dirty or dry wipe can scratch. Keep out of reach of children. Not for use on contact lenses. 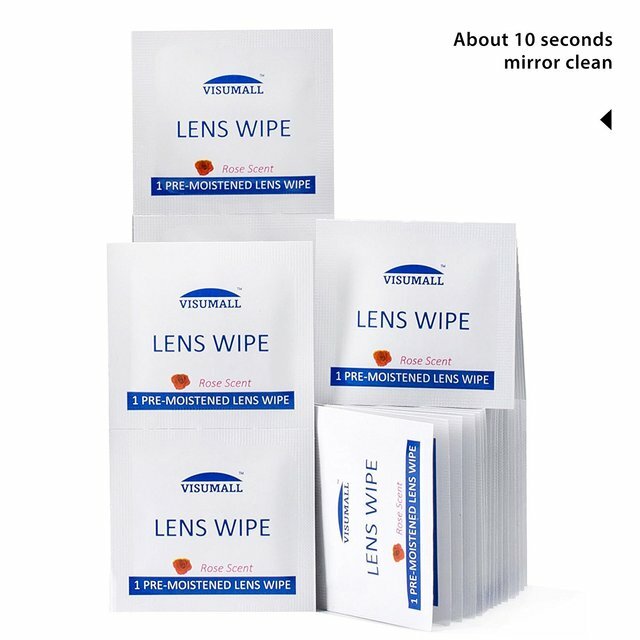 Not for use on contact lenses. Contains isopropyl alcohol. Avoid contact with the eyes. 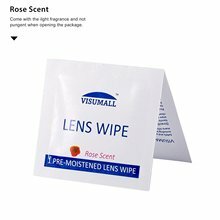 If contact occurs rinse eyes thoroughly with water.